Of all the great coaches who have graced our wonderful over the last 120 years, there are five who stand out for me in the men’s game. As I think of them, there are two ‘revolutionaries’ and three ‘perfecters’. The two ‘revolutionaries’ are those who completely changed to way that volleyball was played by future generations. They are Matsudaira of Japan and Doug Beal from USA. Matsudaira invented and developed the multi tempo system of volleyball, while Beal invented specialisation. The ‘perfectors’ were three coaches who took what came before, perfected it and had incredible success for an extended period of time. The most current is obviously Bernardo Rezende of Brazil who I’ve written about before. Before him was Argentinian Julio Velasco, who coached Italy from 1988 – 96 and won everything there was to win, except the Olympics, and by doing so created the high profile of volleyball (and therefore investment) in Italy that drove all of the best players to play there. 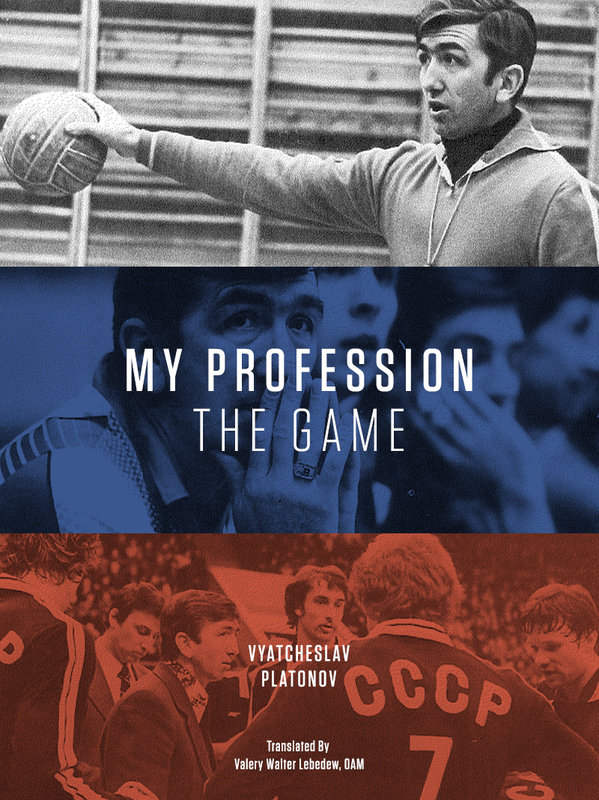 The last (or actually first) of that trio is Vyacheslav Platonov from the Soviet Union. In his first stint from 1977 – 1985, he was more successful than either Velasco or Bernardinho in their respective eras. The only gold medals that he didn’t win in that period was the 1984 Olympics that he wasn’t allowed to participate in and the 1985 World Cup when the Americans were at the same level. (If they had gone to LA and as expected beaten the Americans, would we all be receiving with two receivers? People only copy winners). Of the five only Velasco hasn’t written a book. I’m lucky enough to have already read those by Matsudaira, Beal and Bernardinho (kind of). I also have the Platonov book in my possession and will give it a try through google translate when I have the chance. But I do have one short quote in English that piques my interest. Just like the Buddhist drops of water on stone, in coaching it is not high force that creates breakthroughs, but persistent pressure. Or perhaps in the case of Bernardinho persistent high force. 5……since the the creation of the game in 1895……to list just 5 (although those 5 are great) is to disrespect those many others that have contributed, not only to the game but to the development of those who have played at the highest level and those that have played because of the pure enjoyment that coaches have instilled at a grass roots level and become champions. a great coach does not have to win medals or create new systems…..a great coach can teach and inspire others to greatness….or just create a great love for the game in the students they teach. 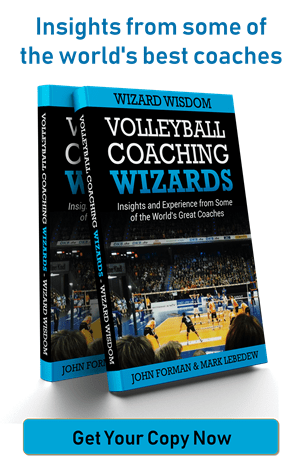 Some of the greatest coaches in the game have just inspired others to a greatness in life. You’re right on all counts. The definition of ‘great’ I use is a narrow one, based on a particular type of success (winning) in a particular area (men’s international) and a particular time frame (1960’s on). There are many other forms of greatness, and countless other coaches who qualify.